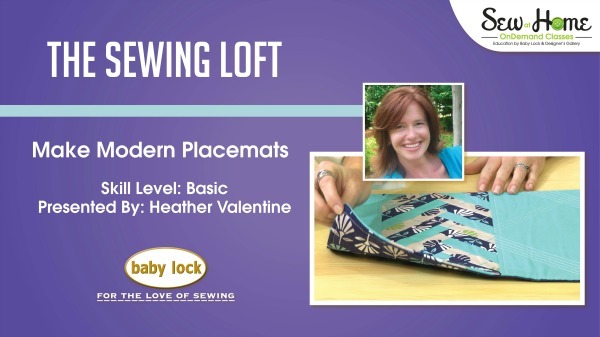 I’m excited to share my next project class in the Baby Lock Sew at Home series, Modern Placemats. In class we will be exploring how to evenly space our straight stitching with the aide of the quilting foot with 1/4″ guide. 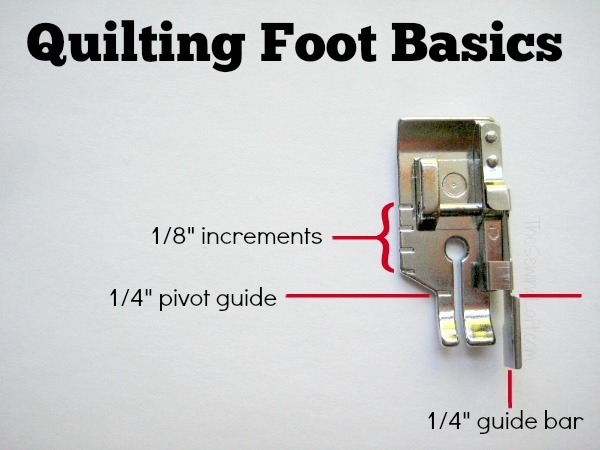 This foot is pretty incredible and can be used on many different types of sewing projects. Let’s take a quick peek at the foot in action. 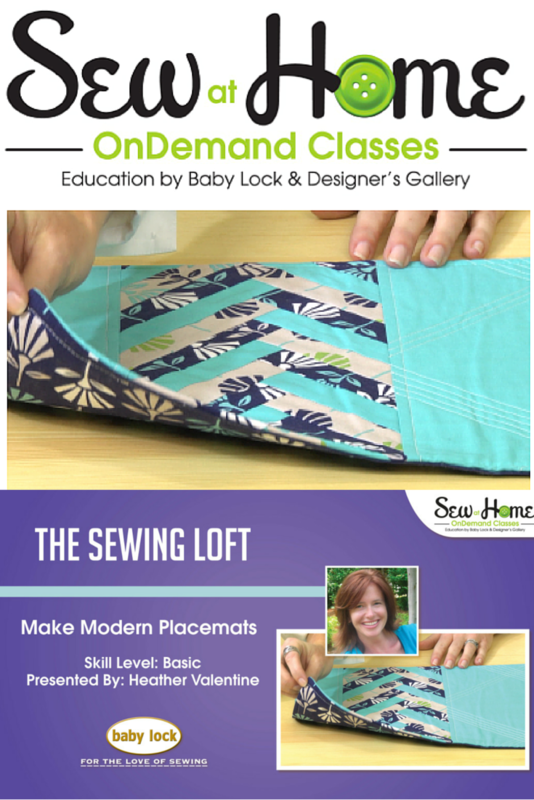 During the class, I will be sharing easy tips on how to create these modern placemats, demonstrate how to piece together the herringbone pattern and use the quilting foot with 1/4″ guide to showcase your design. 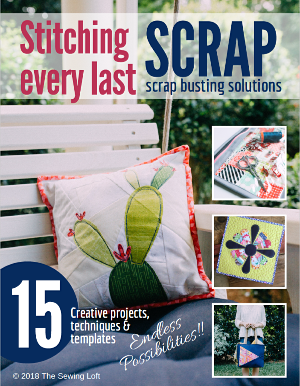 So, hop on over to Sew at Home and join me in this free class today. 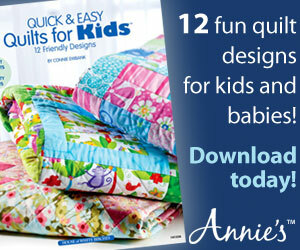 This is great! Look forward to all your video’s.